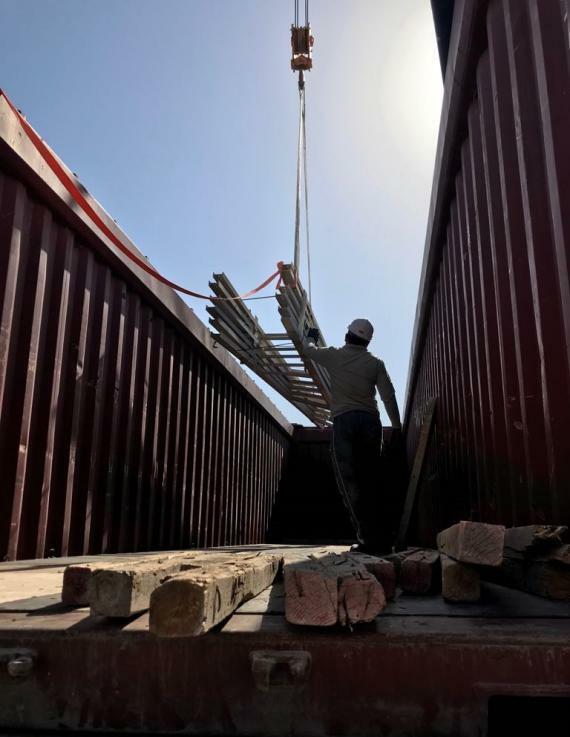 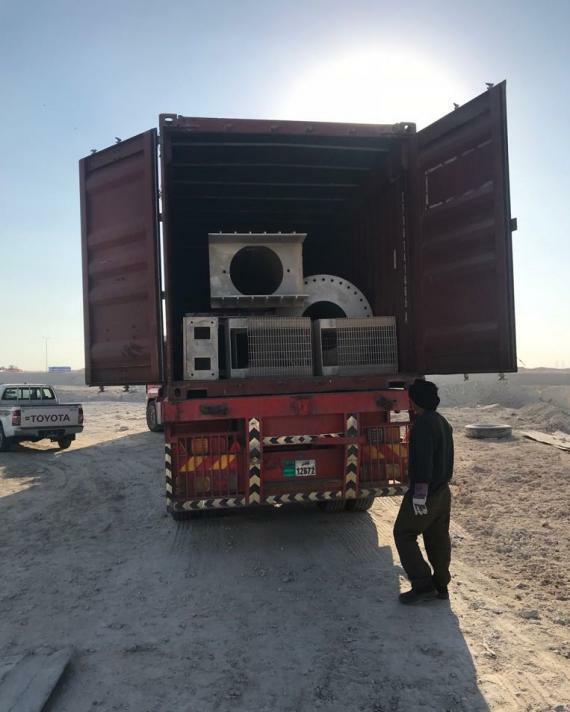 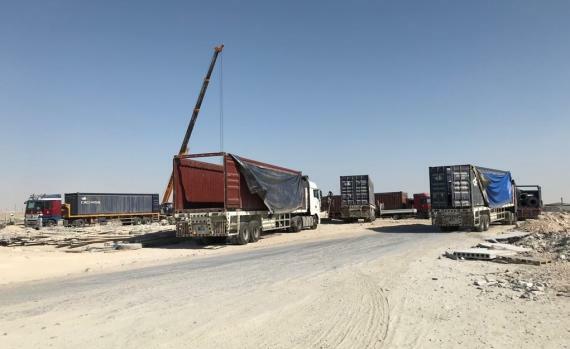 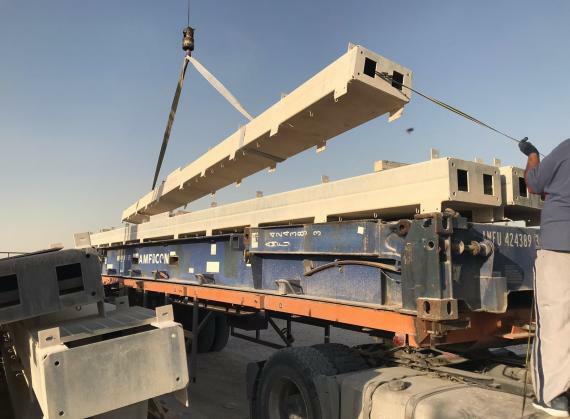 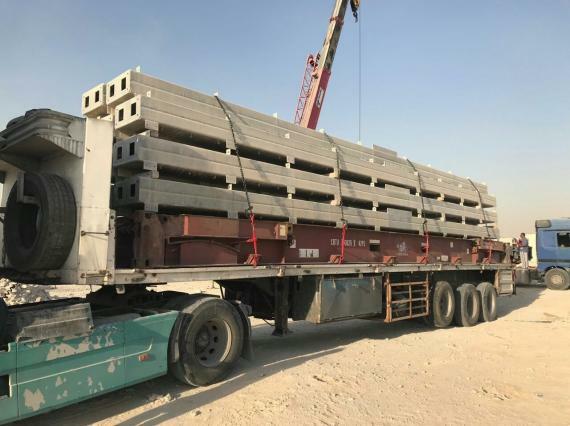 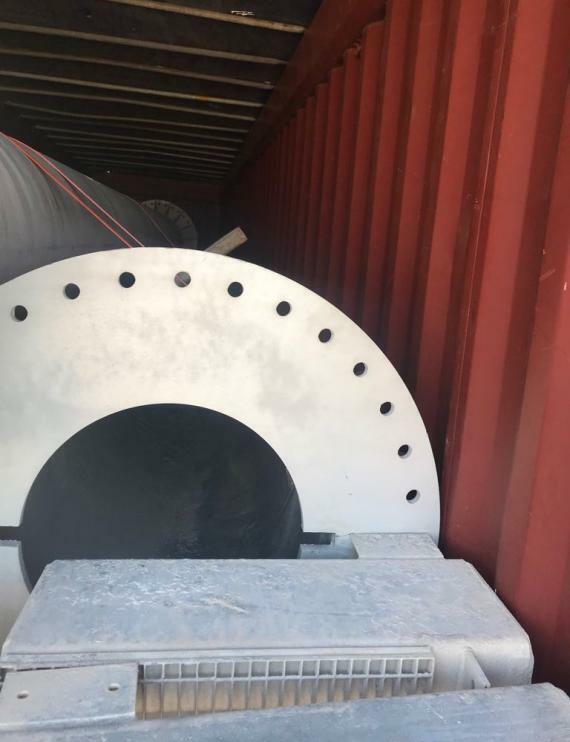 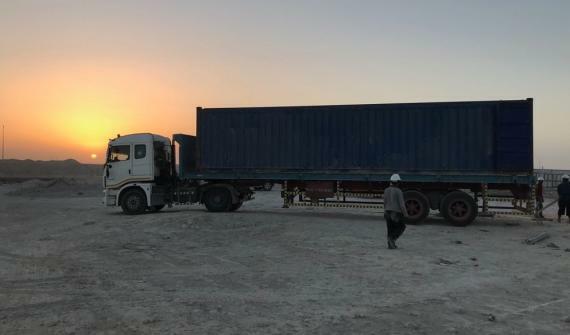 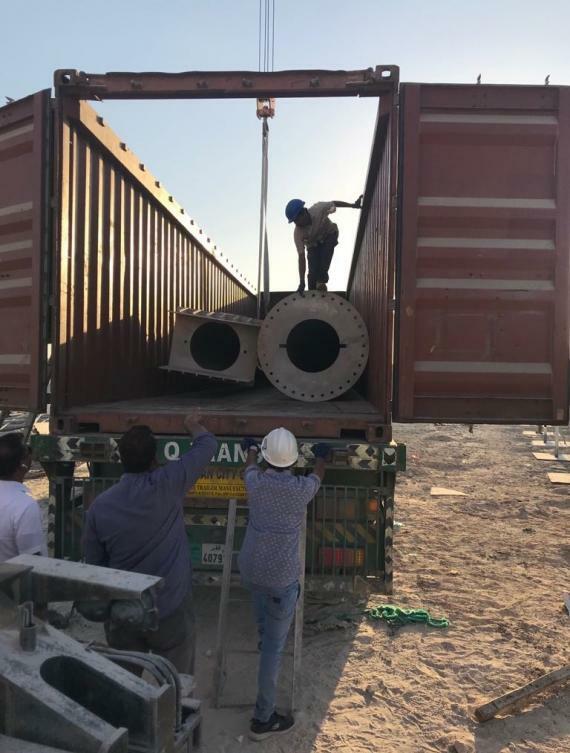 Global Cargo Line are delighted to share a recent example of their continued work in big industry projects in the Middle East. 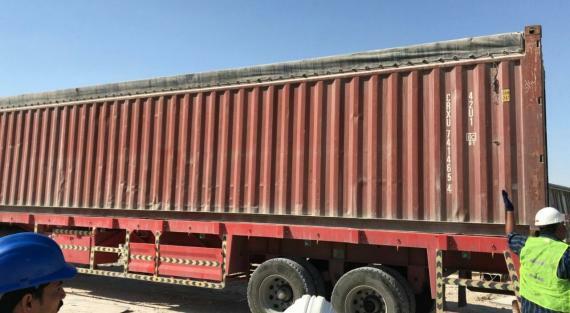 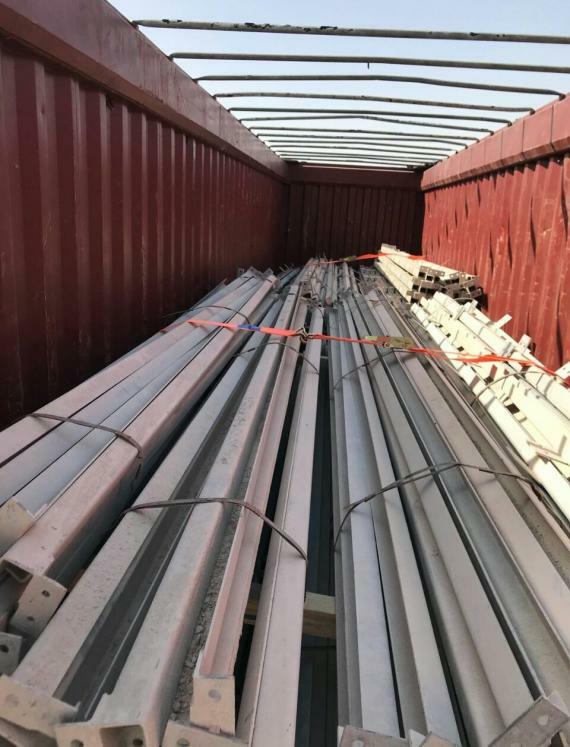 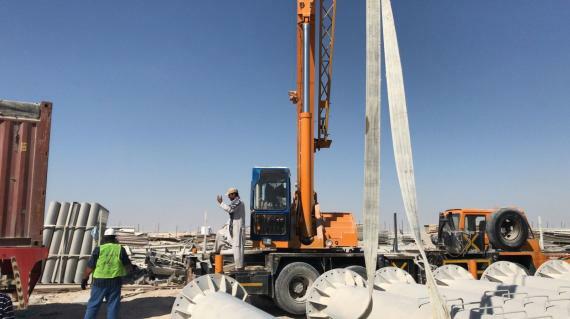 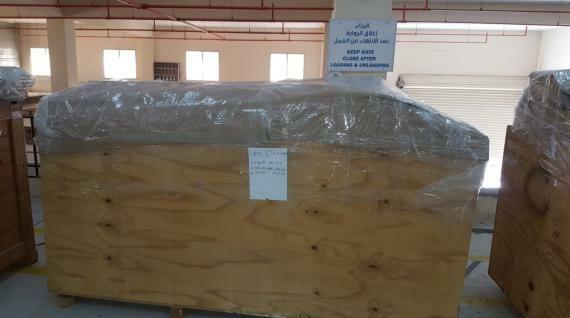 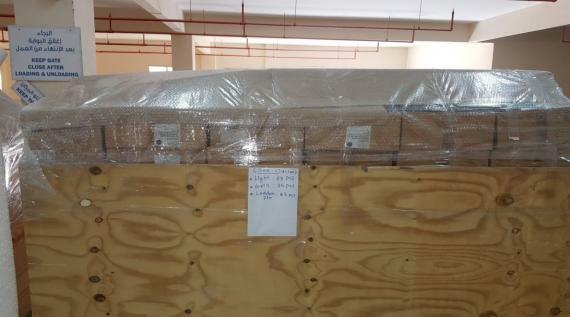 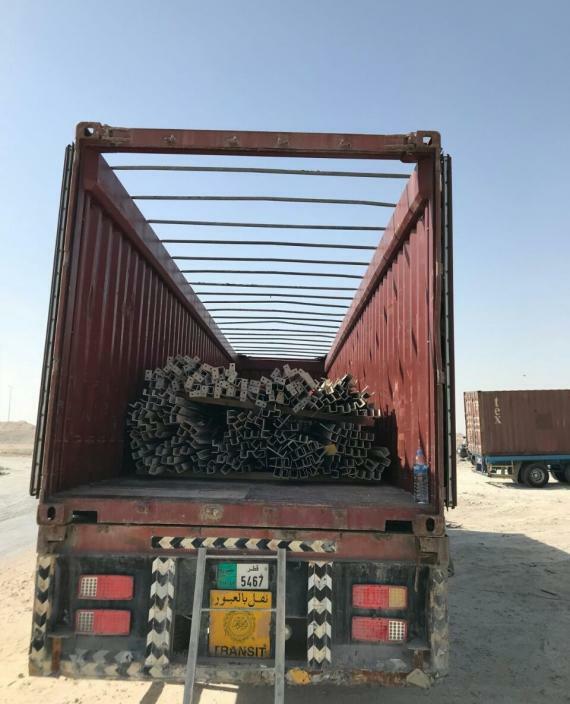 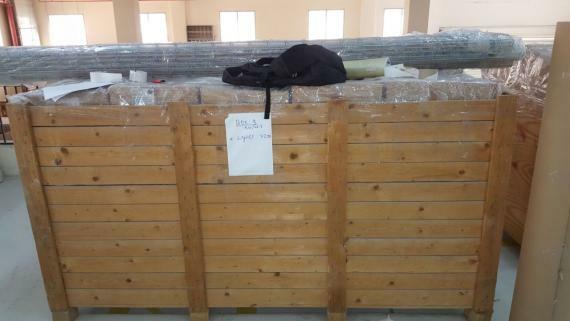 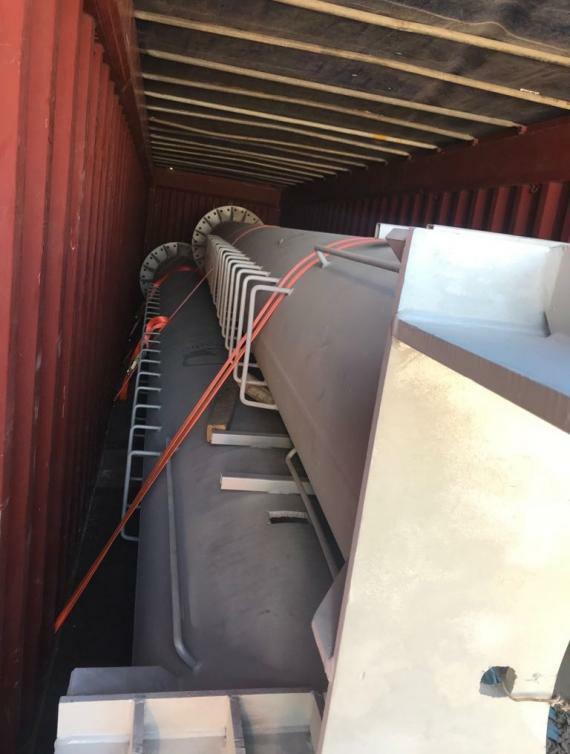 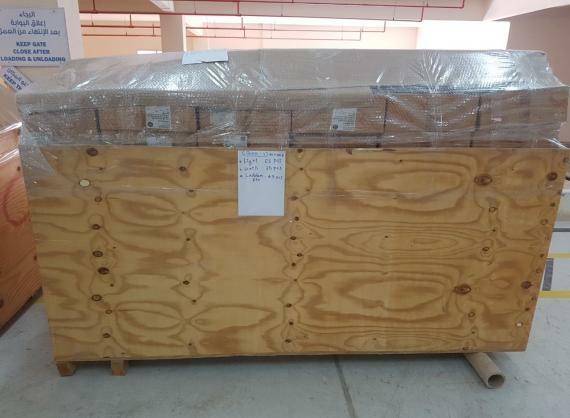 A core client of the company needed to move 23 Unipoles and their fittings from Doha to Bahrain. 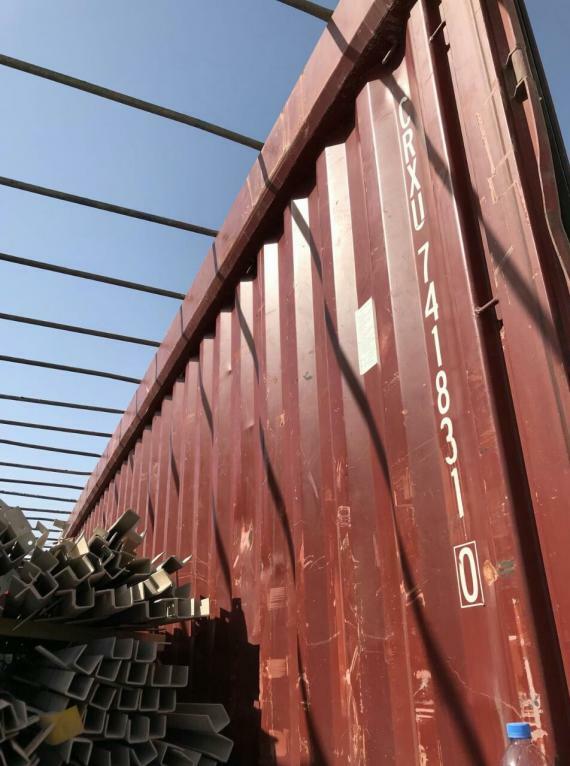 The cargo needed to be delivered to the site very urgently to prevent any downtime in work. 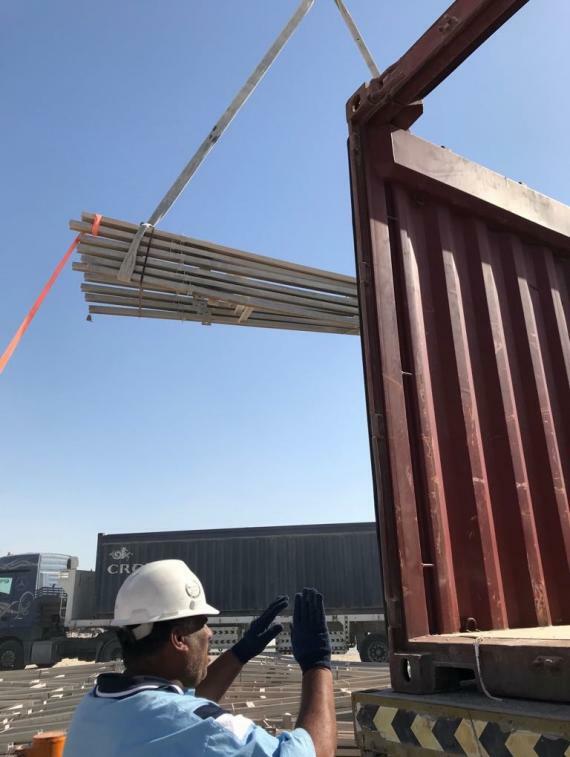 All handling & operations for this cross-trade business was handled & controlled from the Global Cargo Line operations team in Lebanon & physically through their teams in both countries. 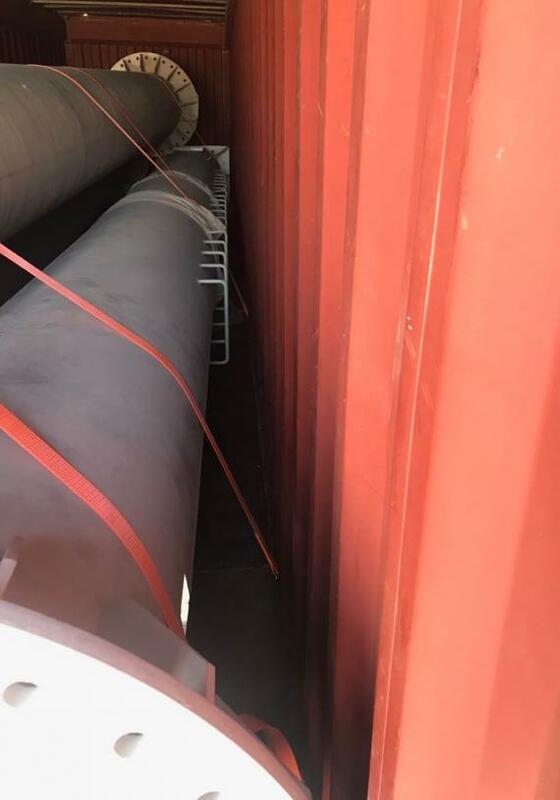 The job was performed perfectly and the cargo arrived on site safely and well in time. 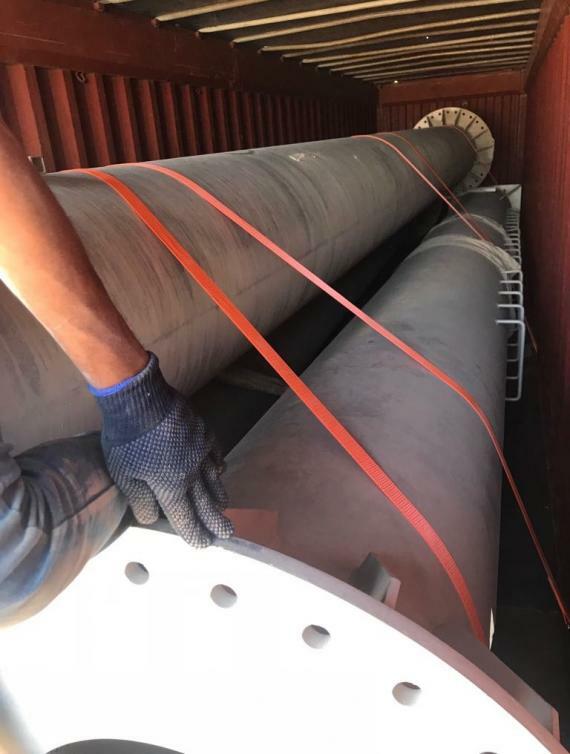 Please click below for videos of the loading onto trucks and photos can be viewed in the gallery.